Some flat-Earthers misinterpreted the intention of Useless-Pickles doing the demonstration. 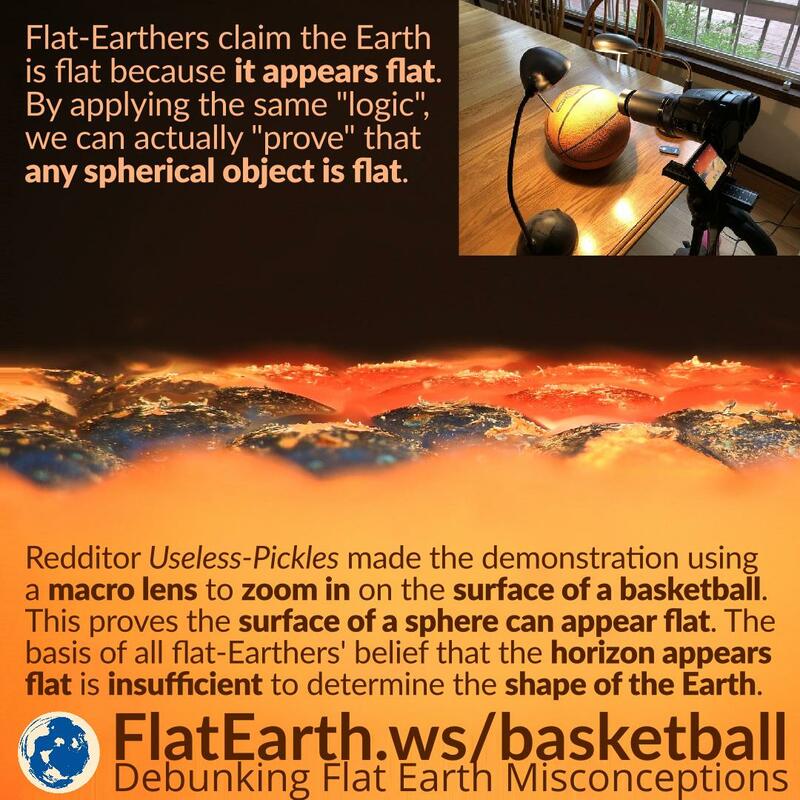 They claimed it was done to “prove the Earth is a sphere.” They are wrong, and this is only a strawman attempt on their part. The demonstration was presented not to “prove the Earth is a sphere,” but to show that the particular evidence brought by flat-Earthers is not sufficient to prove a flat Earth. 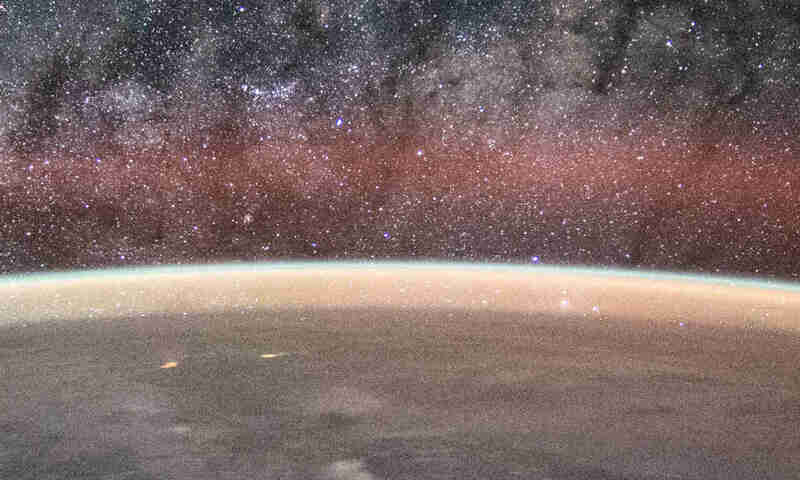 To determine the shape of the Earth, we have to look elsewhere.